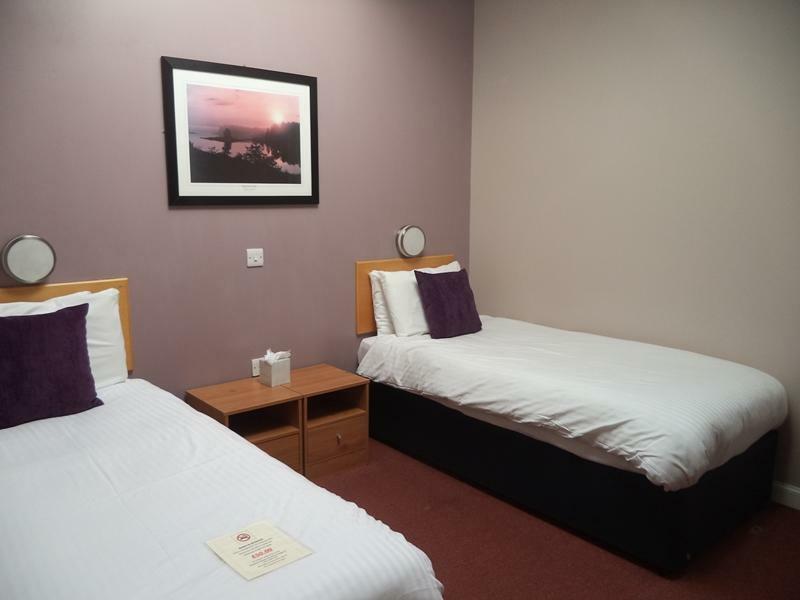 Helpful and friendly staff, pleasant bar area and good basic rooms. This is not a smart hotel so some areas look a bit tired, but comfortable and warm. Generous breakfast - quantity and options . As the hotel's on a main road used by big trucks, those needing quiet might want to ask for a room at the back. Amazing staff, wonderful breakfast with lots of options to choose from. Lovely Sunday roast, would definitely stay again. 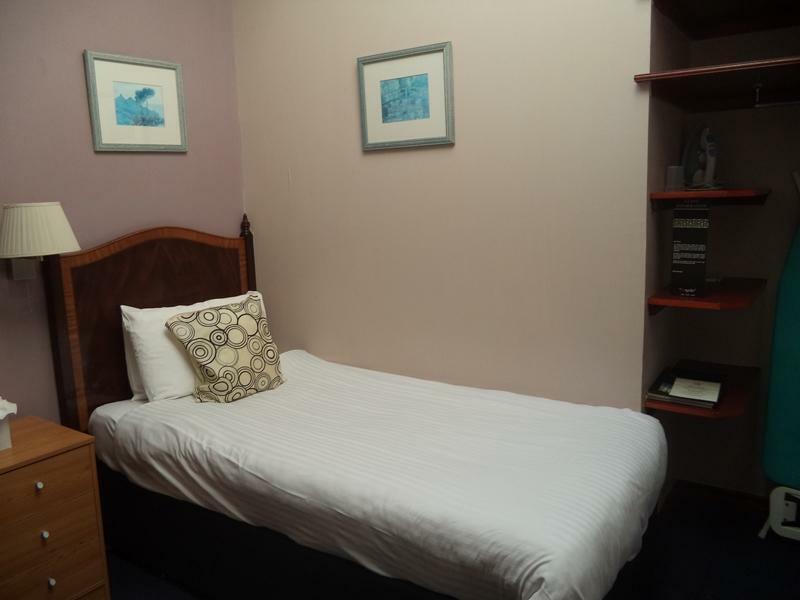 Great location, friendly and attentive staff, good food and comfortable accommodation. Had a lovely 2 nights break and stayed in the hotel. Room was lovely ( a little small) but warm & cosy . The first night the radiator was making a noise , in the morning we spoke to the receptionist and ,no questions asked moved us to another room. 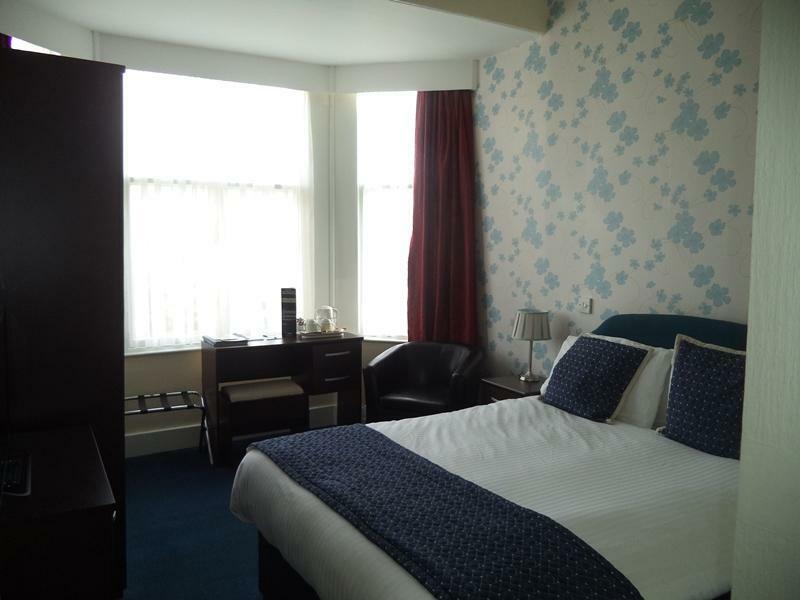 The room we were moved to was lovely too, much bigger the beds are very comfortable. 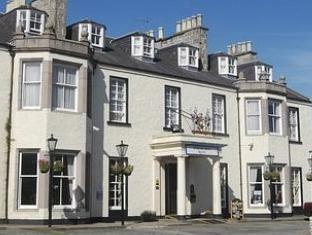 Would recommend this hotel to anyone visiting Inverurie. Staff couldn’t of have been more welcoming/ helpful/ very cheerful. Nothing was a bother. Definitely would go again. The claustrophobic room we were given had no windows except a skylight one you couldn't reach, and was the hottest conditions ever, and that was on a cool night outside! The mobile fan was pretty useless, and so did t get barely any sleep. Also, the ironing board was wonky and so ironing was a chore. In terms of the hotel in general, it was understaffed as you had to wait for bar service and to be sat for breakfast. Disappointing visit. Our room hadn't seen a hoover in a long time. There was debris on the bathroom from the previous occupant and the towel rail was hanging off the wall. We stayed there simply because it was conveniently located to the restaurant we were going to ,and would stay there again if need be - but I would check the room over and complain before unpacking first! Stayed in the Hotel proom to doin SRPS Special train to Oban.